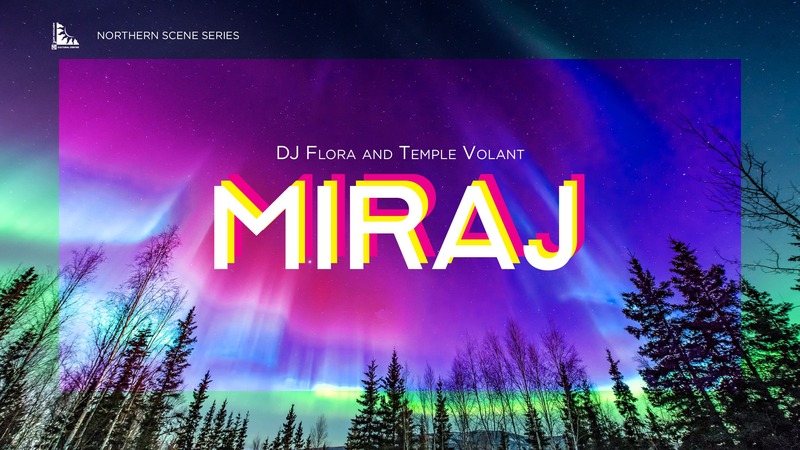 Miraj is an audiovisual electro-acoustic duo of Harrison Roberts (DJ Flora) and Sami Blanco (Temple Volant). MIRAJ blends shape-shifting colours synchronized to electronic soundscapes of dub, techno, and ambient house. Music and visuals are recorded live using analog sequencers, synthesizers and drum machines mixed in a DJ hybrid format. Visual footage is then edited into a form of collage inspired by the surroundings and the moment. The Territory’s top emerging talent hits the stage to show their skills.